Nearly all Asian states have achieved rapid economic growth and transformation. However, each state has pursued unique policies, and each has achieved a different level of transformation and success. 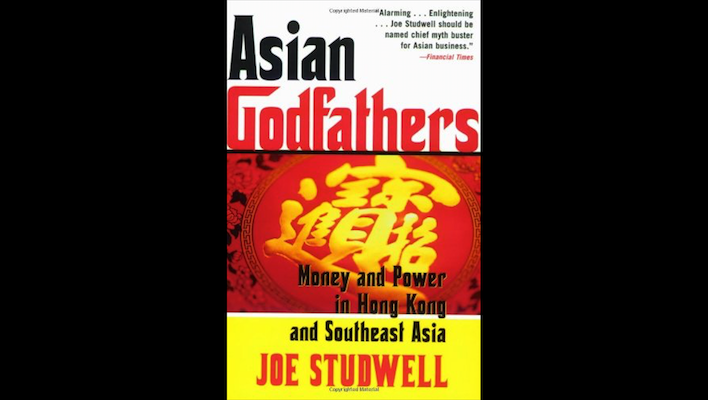 Studwell diligently and patiently explores the different policies of various Asian states to determine which policies have been successful, and which have proven to be less successful or impediments to progress. Studwell observes that there are three fundamental policies which have driven the successful transformation of Japan, South Korea, Taiwan, and China. He also carefully observes how Indonesia, Malaysia, the Philippines, Singapore, and Thailand were less successful in recognizing and implementing these three fundamental policies. Though these SE Asian countries did achieve significant levels of transformation and economic success, they failed to realize their full potential as compared with the East Asian states. Studwell’s first fundamental policy is to transform farming into “large-scale gardening supported by agricultural extension services.” At first this seems counter-intuitive, as large scale industrial farming would seem to deliver the best opportunity to maximize yields and minimize costs. However, Studwell carefully demonstrates that the Philippines, where agricultural land ownership was not reformed, and large agricultural landowners control and manage farms on an industrial scale, fail to achieve the yield and efficiency of East Asian counterparts Taiwan, Japan, and South Korea. Agricultural success is vital to ensure adequate resources for the state, and also high efficiency to enable agricultural labor resources to be diverted from agriculture to industrial output. The second fundamental policy is the “state direction of entrepreneurs towards state-defined industrialization objectives” to achieve “technological upgrading of manufacturing (as) the natural vehicle for swift economic transformation.” Studwell observes that “in south-east Asian nations, leading entrepreneurs were no less capable than those in other countries, but governments failed to constrain them to manufacture and did not subject them to export discipline.” SE Asian countries “fail(ed) to generate indigenous manufacturing and technological capacity” and instead relied upon high levels of foreign direct investment. Today Studwell observes that there are many globally recognized Japanese, Korean, and Taiwanese manufacturing brands, but in SE Asia our only recognizable brands are Singapore’s Tiger Beer and Thailand’s Singha and Chang Beer, which scarcely qualify as manufacturers. The third fundamental policy is “interventions in the financial sector to focus capital on intensive, small-scale agriculture and on manufacturing development”, to “keep money targeted at a development strategy that produces the fastest possible technological learning, and hence the promise of high future profits, rather than on short-term returns and individual consumption.” Studwell explains that this policy is contrary to the short term interests of businessmen and consumers, who have shorter strategic horizons and interests. 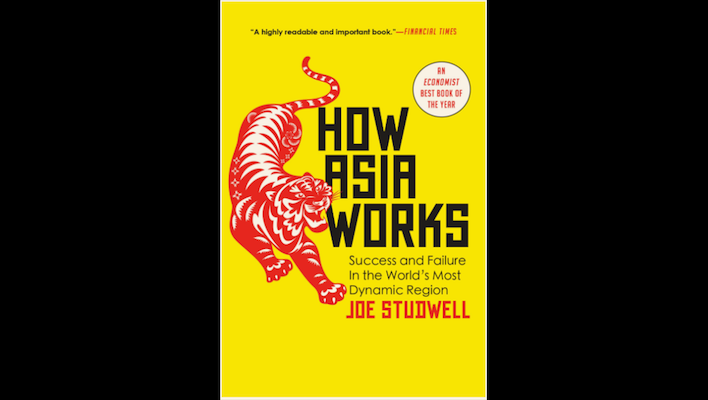 Studwell organized “How Asia Works” as a series of “journeys” through Asia, exploring historical and first-hand observations of each country’s strategic policy framework, the success of implementation, and the results both internally and as compared to peer Asian states. The book is very enjoyable to read, quite informative, and certainly thought provoking. Thailand can still take advantage of Studwell’s recommendations, especially with respect to agricultural reform. Thailand desperately needs effective agricultural extension services to support the technological transformation of Thailand’s farming practices. I also hope the leaders in Myanmar, Laos, and Cambodia carefully read and consider Studwell’s observations and recommendations as they plot the course of their development journey.